California has four Bentley dealerships, but Missouri has Saint Louis Motorcars. With franchises for Bentley, Lamborghini, Rolls-Royce, Aston Martin, Lotus and Bugatti, its a one-stop ultra-luxury and ultra-performance shop minutes from the St. Louis Gateway Arch. Almost exactly in the center of the United States, Saint Louis Motorcars provides sales and Service for Bentley and is one of only 12 locations in the U.S. to purchase and service a Bugatti. The remodeled facility now features a Bugatti gallery, in which there sits a 2019 Chiron, the newest model. The new showroom was unveiled on March 9, 2018 by partners and Dealer Principals Graham Hill and Jim Mills, assisted by Don Heditsian and Jeff Kuhlman of Bentley Motors, and charming hostess Krysta Struthers. 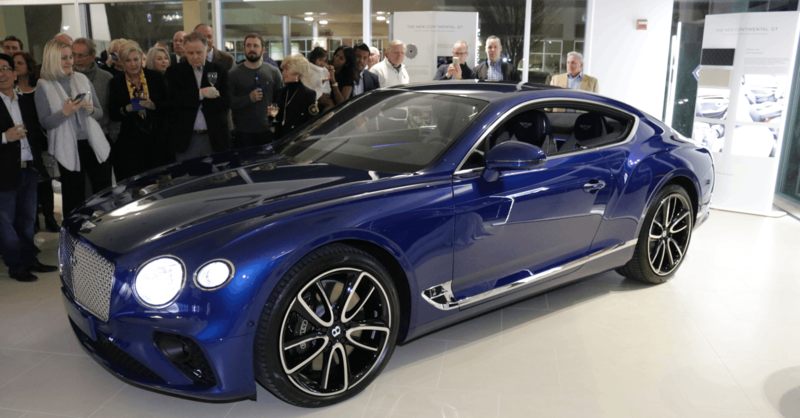 On loan from Bentley, the new Bentley Continental GT was unveiled during the opening. Prospective owners can now place orders with Saint Louis Motorcars for deliveries starting in June. Overall, the night was a huge success with over 300 well-wishers and Bentley fans in attendance. Bentley Motors Limited was founded by Walter Owen Bentley in 1919 in Cricklewood, North London, United Kingdom. Bentley won the 24 Hours of Le Mans race in 1924, 1927, 1928, 1930, and again in 2003. Originally, Bentley and Rolls-Royce were competitors, but the two joined forces in 1931. 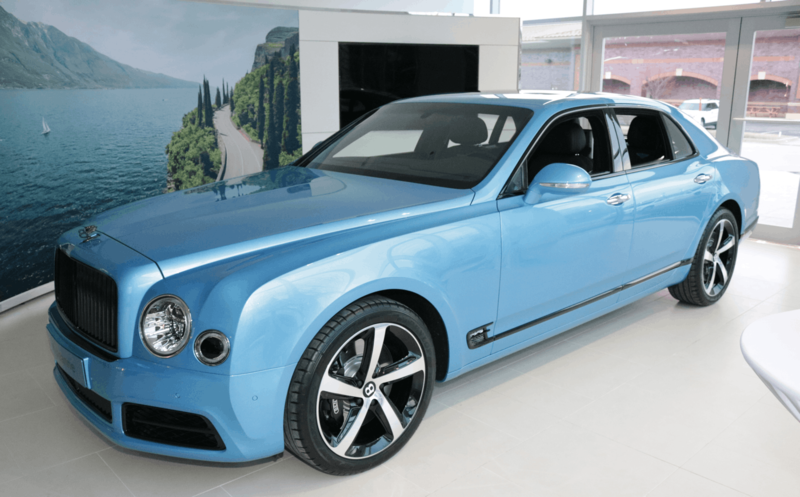 In 1998, Volkswagen Group acquired Bentley. Rolls-Royce Plc (Aerospace) sold the Rolls-Royce name and logo to BMW Group. However, the two are competitors once again. People may ask: "Why drive a Bentley?" A $30,000 Camry will take you from point A to B just as reliably as a $300,000 Bentley. 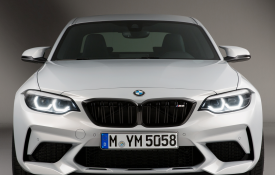 If it's performance, there are certainly less expensive cars that can complete the quarter mile within 13 seconds, or achieve a top speed of 190+ MPH. There are two reasons to drive a Bentley: One reason is to make oneself feel successful. The level of comfort, craftsmanship, performance, and exclusivity that a $300,000 car represents is a constant reminder of success. The second reason is to demonstrate personal success to others. In business and other areas of life, anyone can claim success, but a Bentley is tangible proof of success to one's peers and anyone else. Nevertheless, why is it that someone would spend significantly more than the median price of a four bedroom house on simple transportation? Ultimately, it's none of our business. A man is the sole proprietor of his own resources, and has the right to choose how he invests them.